Get ready to survive a bio war and fight for your species! Control the only remaining member of an elite military squad. 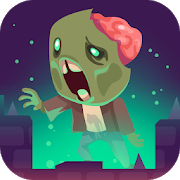 Everyone around you has turned into a brain-eating zombie, so use all kinds of weapons to shoot their heads and stay alive. Good luck, soldier!